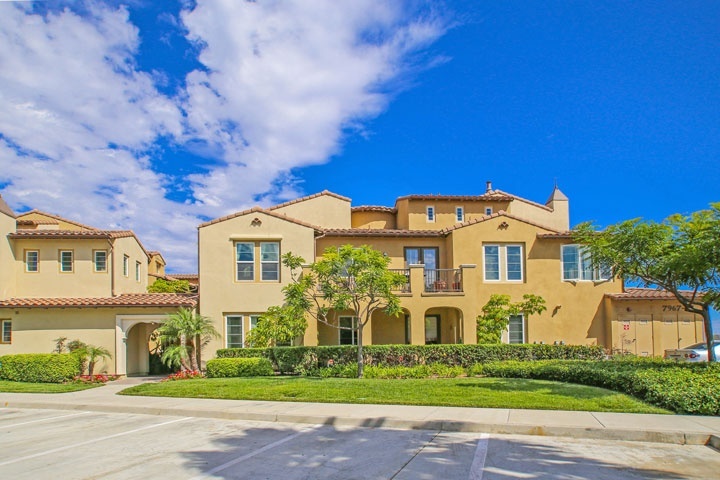 Sea Cove at The Waterfront homes are located in the West Huntington Beach area of Huntington Beach, California. Below are the current homes for sale in Sea Cove at The Waterfront. Sea Cove condos are a great place to live with a quick walk to the beach and the community pool. You will also find all available Sea Cove at The Waterfront rentals below here as well. Homeowners Association dues will average $400.00 a month and homes designed by Willion Lyon home builder. The Sea Cove at the Waterfront management company is Action Property Management and can be reached at 949-450-0202. Please contact us 888-990-7111 to learn more about this community and any of the homes listed for sale here.